We are widely acclaimed for offering fresh and Crispy Papad to our clients. Our range of Plain Papad is made from various ingredients like cumin, chilies and many more that not only make Papad tasty but also give it digestive properties. 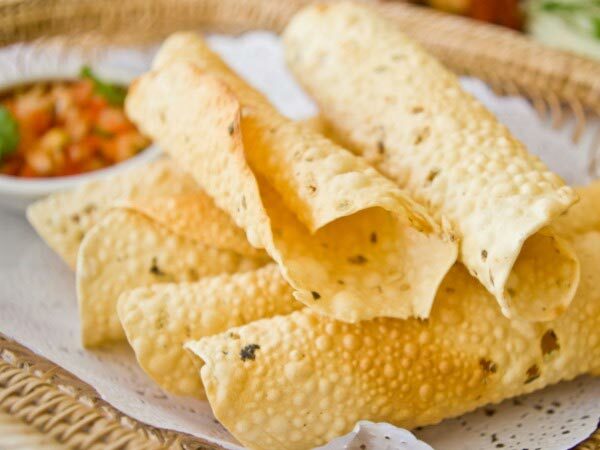 Our Plain Papad is highly demanded by our clients due to its amazing taste. We also provide Plain Papad in bulk at the best price in the market.